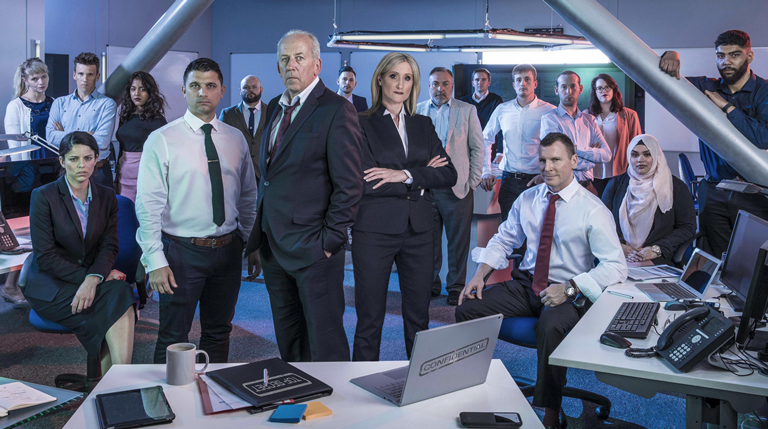 Global content creator, producer and distributor Endemol Shine Group today announced that hit factual thriller series Hunted has continued its travelling success having been commissioned for a 12×60’ run in France by RMC Découverte. Produced by Endemol Shine France the primetime entertainment format will be known locally as Escape: 21 Jours pour Disparaitre and will TX this autumn. 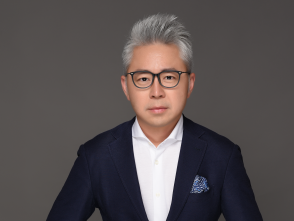 Created by Shine TV, part of Endemol Shine Group, Hunted first launched in the UK on Channel 4 in 2015 becoming the number one show of the day and has now sold to eight markets including the U.S, China, Russia, Spain, Denmark and the Netherlands. 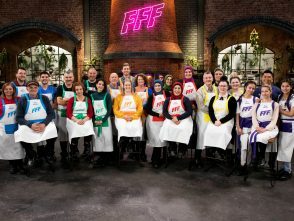 An international success across each territory Hunted more than doubled the broadcasters slot average for 20-34’s while being 51% up on the primetime slot average in the Netherlands, where a third series is about to go into production. Hunted is a real-life thriller that sees groups of ordinary people go on the run. With little cash and limited ability to contact their network of friends and family, the contestants are pursued by a team of highly skilled, professional investigators, including detectives, psychologists, and surveillance experts. The company is also behind new entertainment formats such as All Together Now which has sold to Australia and Brazil and commissioned for a second run on BBC One in the UK and Big Bounce Battle which has been ordered for a second series by RTL Germany. 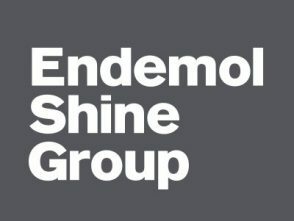 Last year Endemol Shine Group produced more than 800 productions, in 78 territories airing on more than 275 channels around the world.